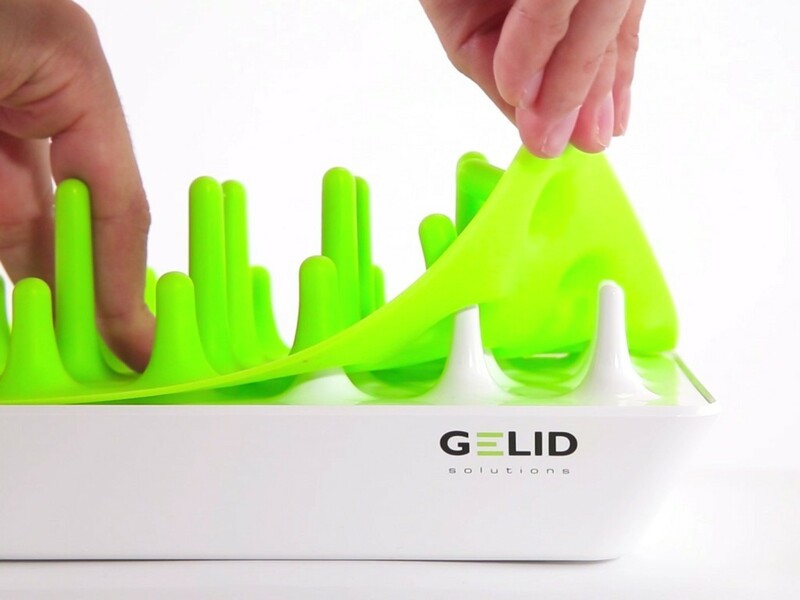 HONG KONG, 26 January, 2016 – Thermal Solutions specialist GELID Solutions unveils the campaign of the Zentree – Smart Flexible Charging Station, on Indiegogo. 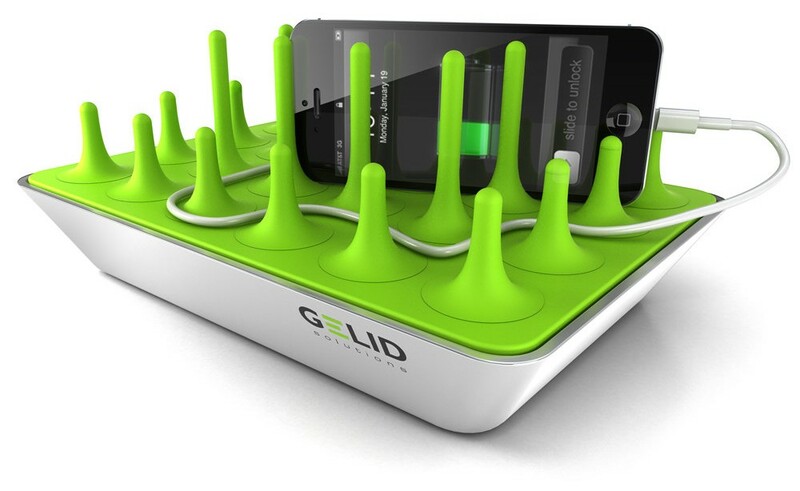 The engineers at GELID Solutions have stepped out of their usual product line-up to create an outstanding new mobile device charger. The Zentree integrates a smart IC chip to which automatically negotiates the best charging current for any USB charged device. 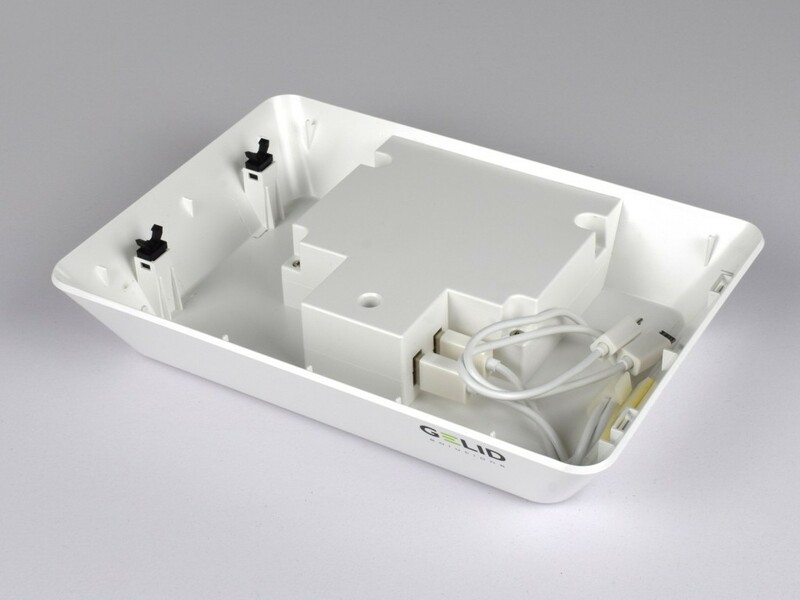 In addition to the smart IC, the surface features a soft silicone rubber 3 dimensional pin array. The pins were specifically designed to accommodate different devices of varying sizes with ease and convenience. Zentree was designed to work with any USB charged device. We’ve specifically tested Apple™ mobile and tablet devices, various Android™ mobile phones and tablets. Pebble™ watches, Bluetooth™ headsets, even portable power banks. The Zentree is currently on Indiegogo seeking initial pre-orders, and will ship Q1 of 2016. Initial Indiegogo backers will receive a discounted price of USD30. After the Indiegogo campaign MSRP will be USD50. The Zentree conforms to FCC, CE-LVE, CE-EMC, DOE VI and carries a 2-year warranty. 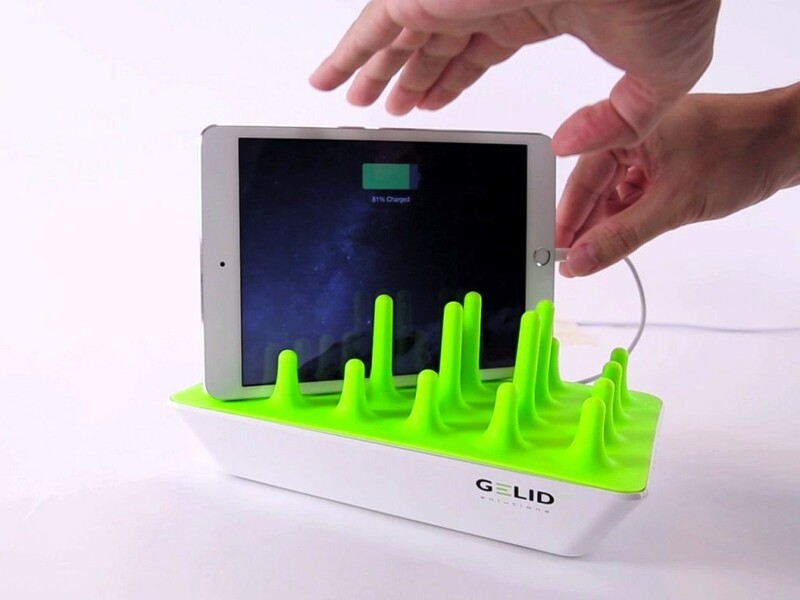 “The Zentree gives everyone in the office a nice soft surface to charge their devices, and home users a neat charging solution,“ said Gebhard, Sales Director of GELID Solutions Ltd.